Happy Easter! The only interesting things I've done this weekend (other than a deliciously huge breakfast with family today) is bake, play Bioshock Infinite, and get a new phone. Yea, no school work for me this weekend... Not because I'm done it all. Just because, well. Because. This pale and cheesy casserole features my favourite "noodle". Can you tell what it is just by looking at it? 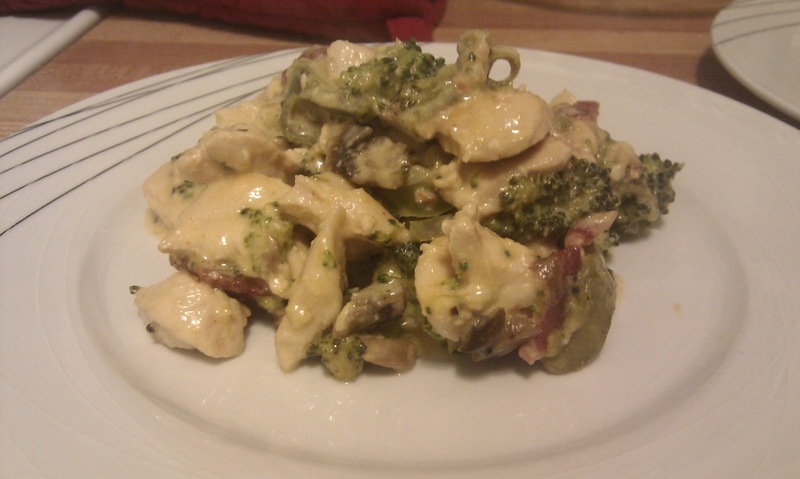 Of course, another casserole. We love them in our house. There's only two of us so they end up being meals for days! Lunch to go, and left over dinner. Mmm. Who doesn't love a savoury kitchen sink casserole? As mentioned, casseroles are a great lasting meal. Fresh veggies aren't even necessary, especially for the kitchen sink casserole (I mean if you have some left over steamed broccoli, toss that in your casserole! Yum!). 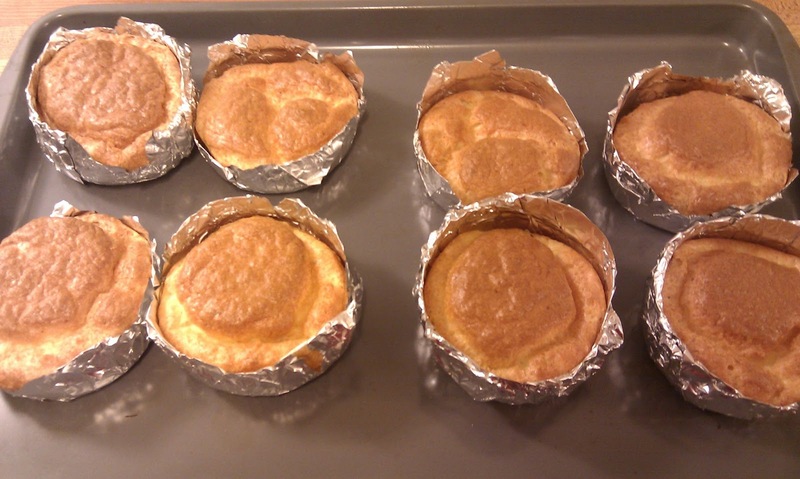 If you are on your own a 9x13 casserole can provide lunch and dinner for a week. If it happens to be 2 or 3 people, maybe dinner for a week. 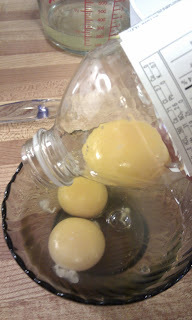 Since there is two of us, I like to freeze at least two-three servings (for those days when I really don't want to cook), and portion the rest into lunch containers. 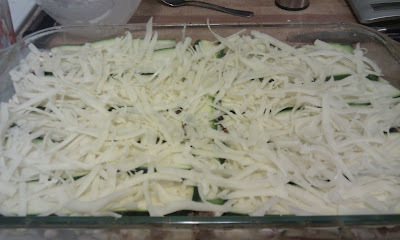 The lasagna we're going to make today is another recipe that I have used tons of times but just never bothered to post. Well now I'll do that. In order to have a "pasta" meal, we need some kind of "noodle". 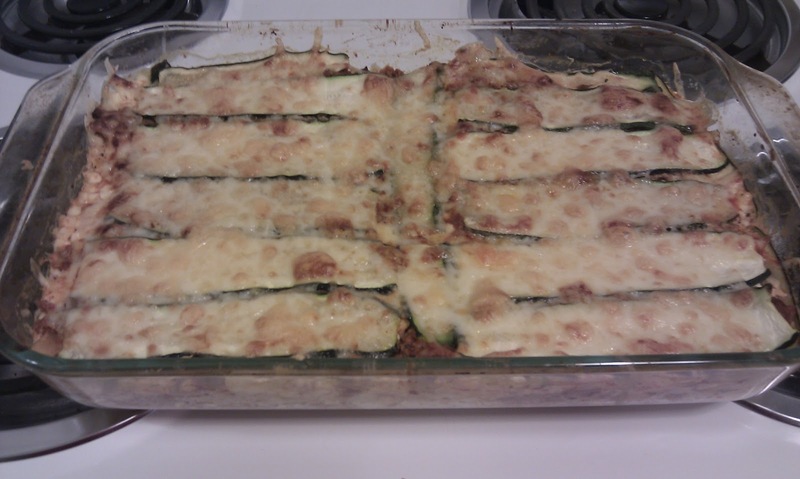 So for this dish we use zucchini. I know this is not uncommonly done, but unless you are experienced with making alternative "pasta" dishes, you might think "ugh why zucchini?". Well it's nutritious for one (check out this link, or do a google search for more information on the health benefits of zucchini). 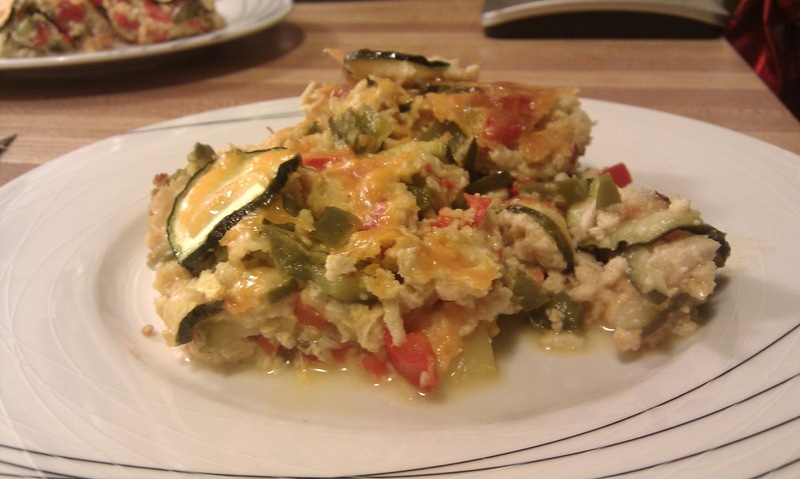 It also has a very mild flavour, especially when paired with other flavourful things - the zucchini will not over-power the other things in your meal. You will notice, however, that zucchini doesn't have that chewy pasta texture. Which is great. 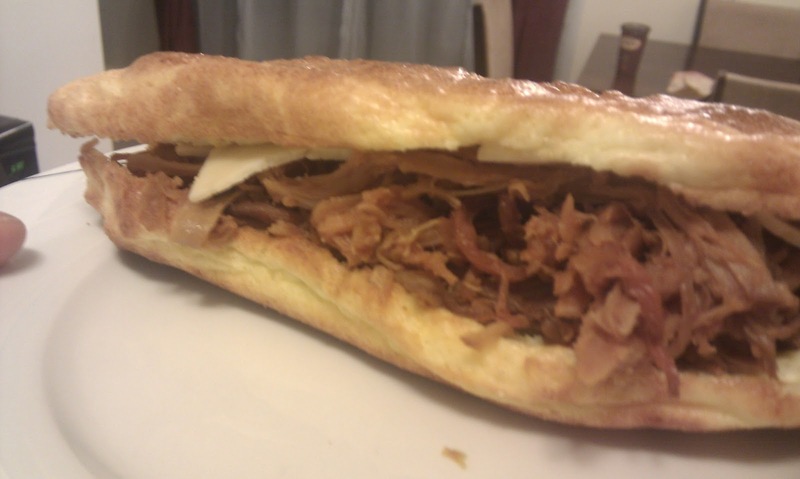 More cheese, meat, and saucy flavours/textures! 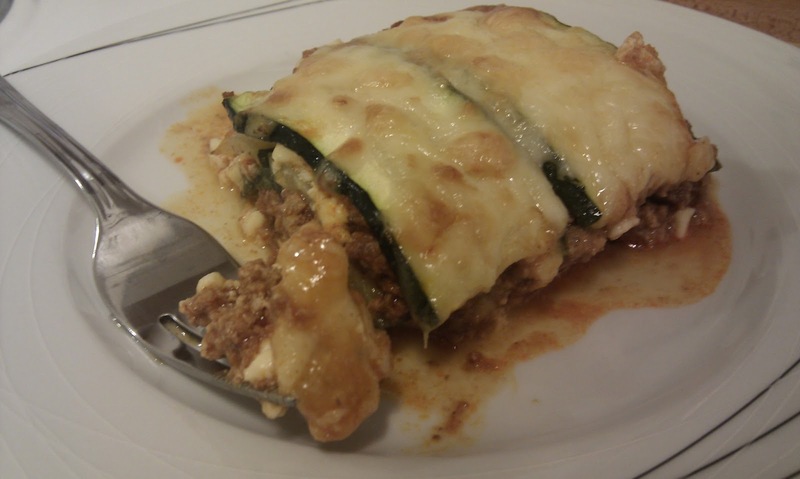 *If you don't want a lot of meat you can opt to use 1lb and still make a lasagna with the same dimensions. I've done this and it is still pretty filling. Nutritional values and instructions will be for 2lbs. The first thing we need to do is deal with making a fauxpasta for our noodles. Cut the ends off all 4 zucchini. Slice (about 1/8th of an inch) each longways to make noodles. 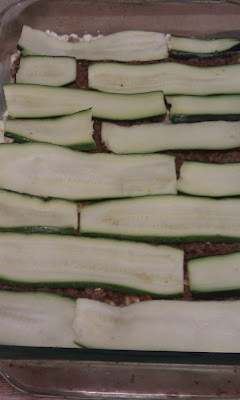 As listed under "Your Tools", a mandoline makes slicing much easier and the noodles more uniform. 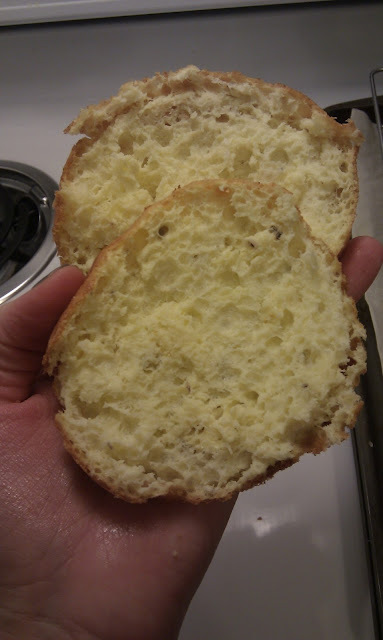 When finished, wipe each slice (both sides) with a paper towel to remove excess water. 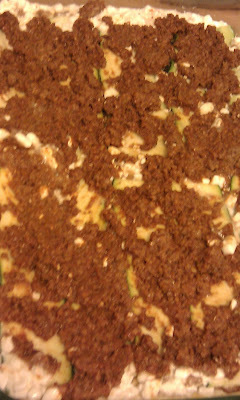 Zucchini is a very watery squash. 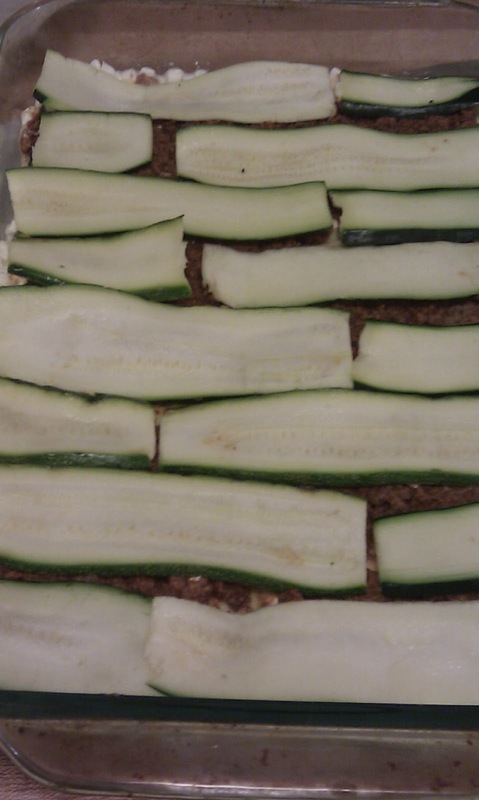 The water will present itself while cooking the zucchini. Unfortunately, our lasagna will be very runny... Unless we can get some of that moisture out! Let's do that. 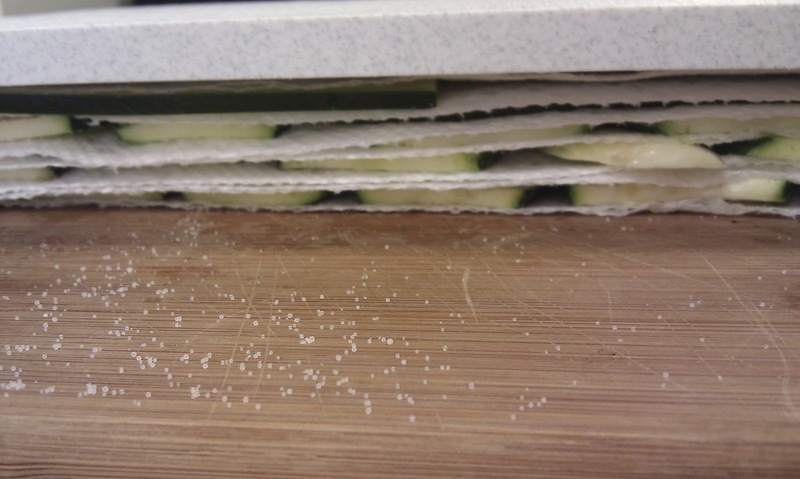 Put a sheet or two of paper towel on a flat surface (like your counter or another cutting board), sprinkle salt on it, then lay some slices of zucchini over the salted paper towel. 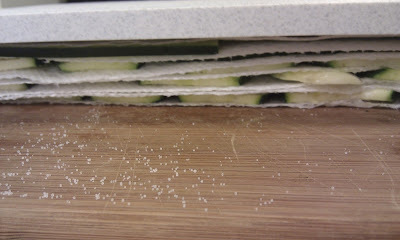 Lightly salt the topside of the slices, and cover with another sheet or two of paper towel. Repeat this process until all your zucchini is salted. Put something heavy-ish (I have a pretty solid cutting board I use) on the pile. While the zucchini sweats we can get started on the rest of the meal. You'll want to do these next few things at roughly the same time, so everything is ready when actually building the lasagna. First preheat your oven to 350F. Put your ground beef in a medium sauce pan with about 2 tablespoons to 1/4 cup of water. Cook on medium heat. 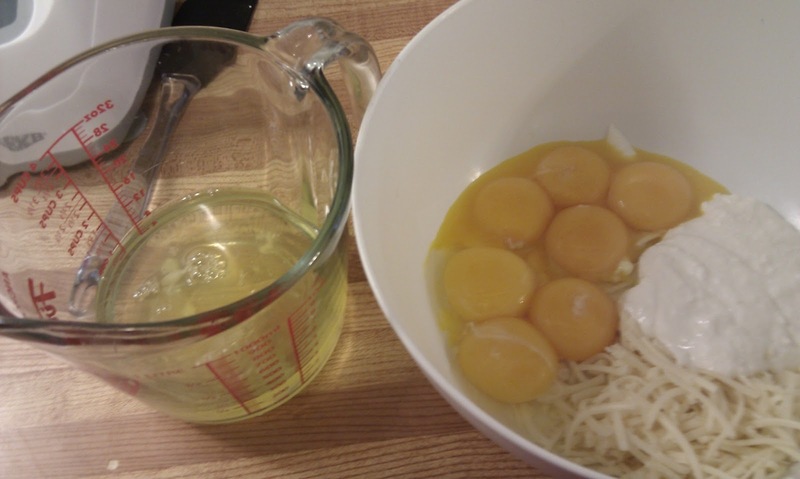 While the beef cooks, whisk eggs in the mixing bowl. 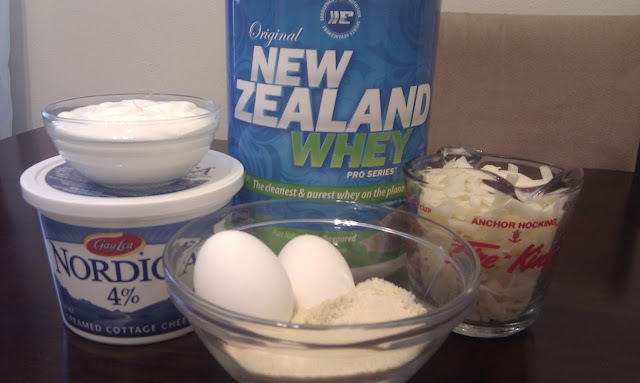 Add the cottage cheese and any seasoning you prefer. Add the parmesan cheese. Whisk together until blended and set aside. When the ground beef has browned, drain in a colander to remove fat and water. Put the drained beef back in the pot. Add seasoning and stir. Tomato paste and pasta sauce and stir. 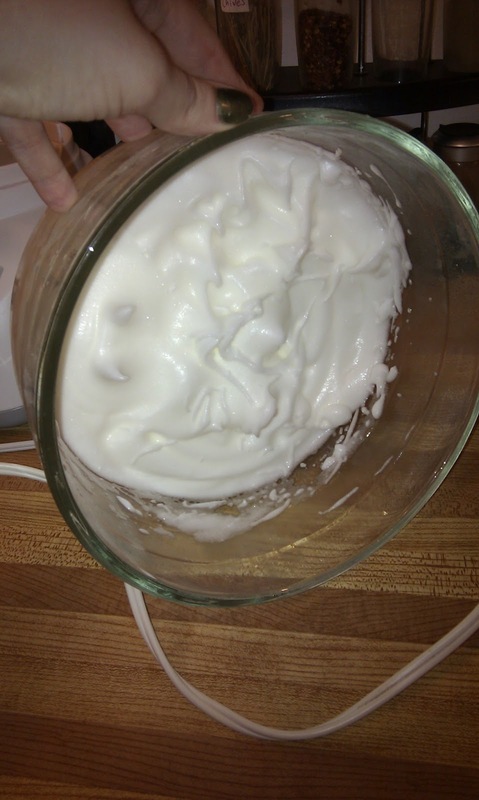 Heat on low-medium for a 2-4 minutes and then remove from heat. 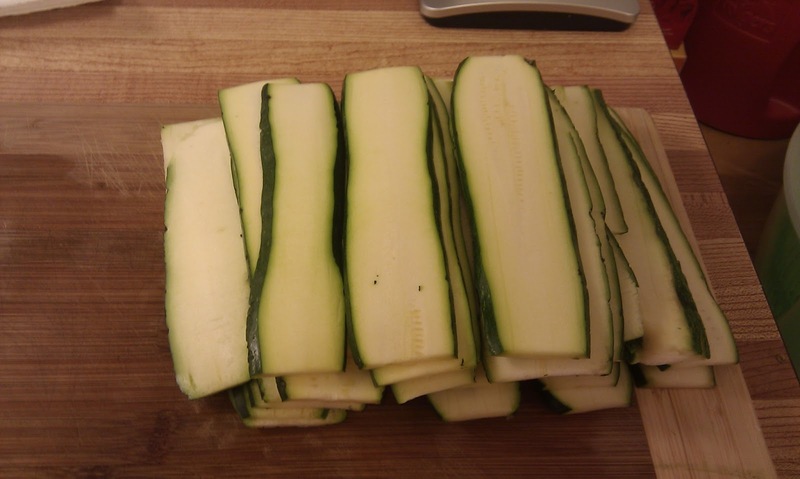 After 10-20 minutes remove paper towels and wipe excess water off the zucchini strips. 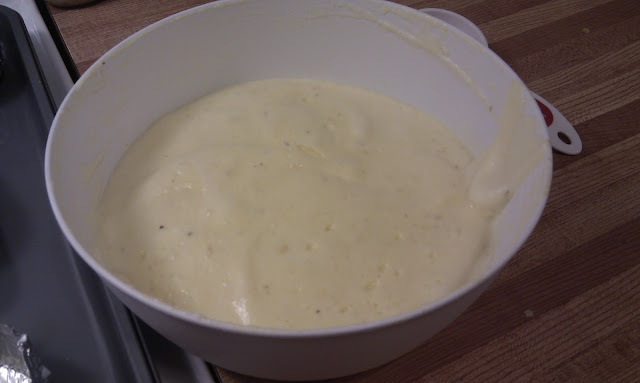 Line the bottom of your 3 quart casserole dish with some of the egg & cottage cheese mixture. We want 2-4 layers of cheese and meat so don't put it all in right away. Add some meatsauce, then some zucchini noodles. Make sure new sweat beads didn't form on your noodles before putting them in the casserole dish. Repeat this process until you run out of cheese and meat, or noodles. 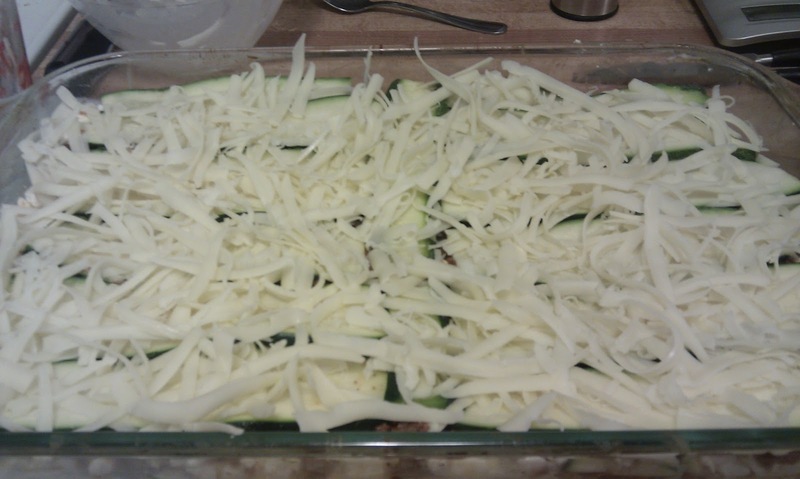 Top it all with the shredded mozzarella cheese. Bake lasagna for 40 minutes. Broil for an additional 5-10 minutes. 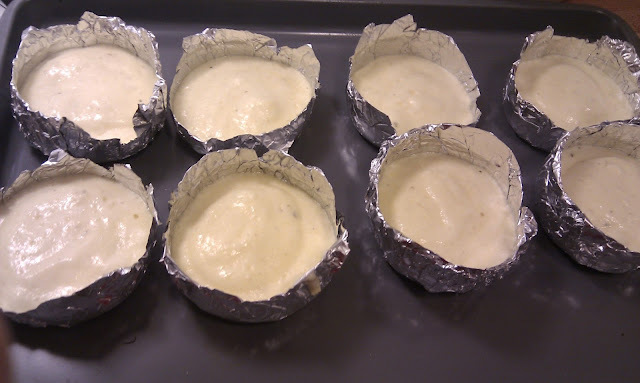 Remove from the oven and let it stand for 10-15 minutes before serving. Enjoy! As you can see, even after extracting some moisture, water still seeps out! 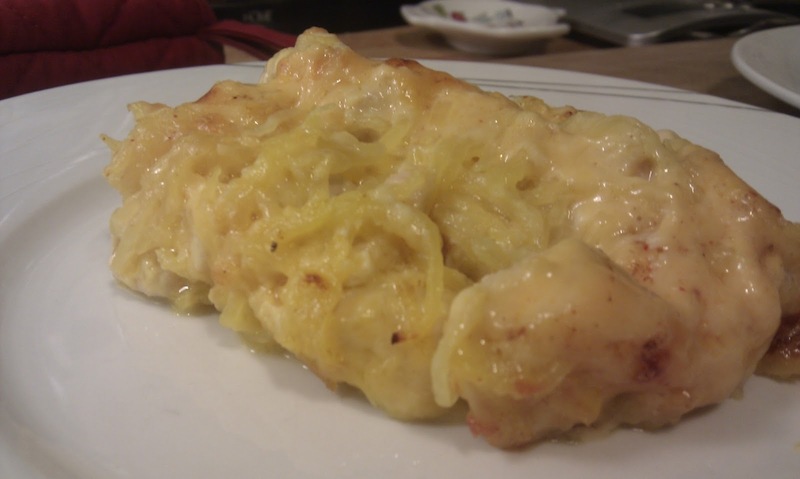 There are other more involved methods (such as grilling or baking the slices before using them as noodles) you can try if you find your lasagna to be TOO watery. I find that the lasagna itself doesn't have a watery taste or texture and so I'm willing to deal with this result. There's going to be a lot of fudge happening over the next few weeks. 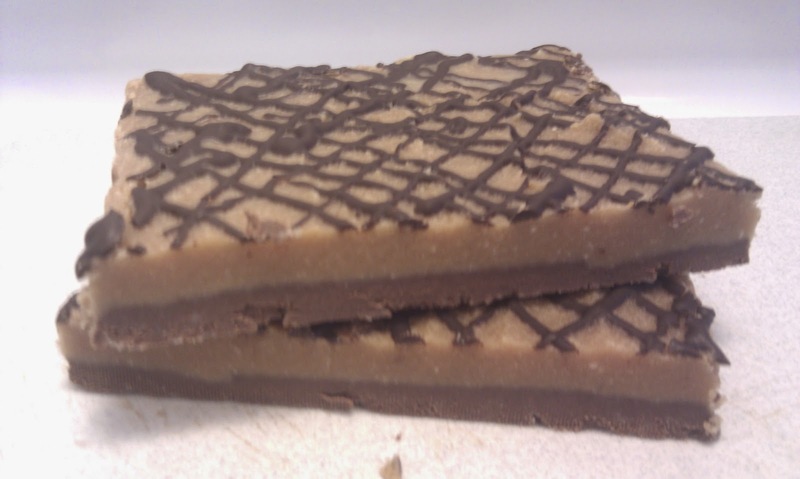 Happy with my peanut butter fudge, I've been working out other flavours. I've done a layered recipe and I'm currently trying to work out a maple fudge recipe. 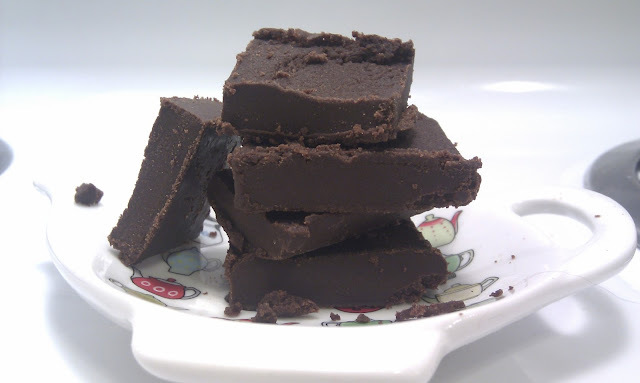 For now I bring you chocolate fudge. 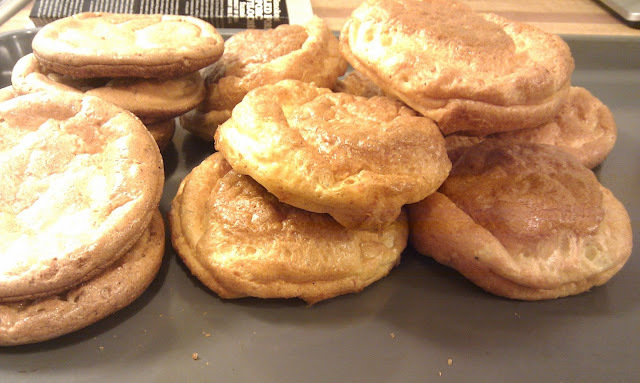 I have two slightly different recipes, both equally enjoyable. 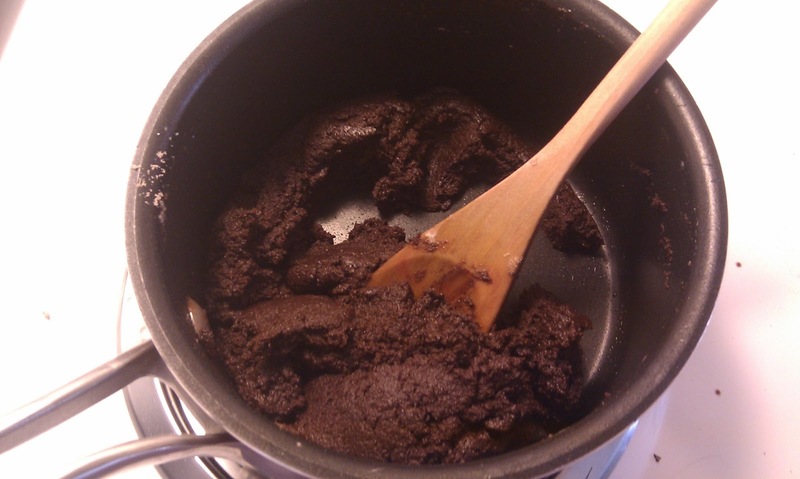 The first (with dark chocolate) is dense and heavy, and dryer than the other recipe. When I eat it all I can think is "this would go really well with a glass of milk." 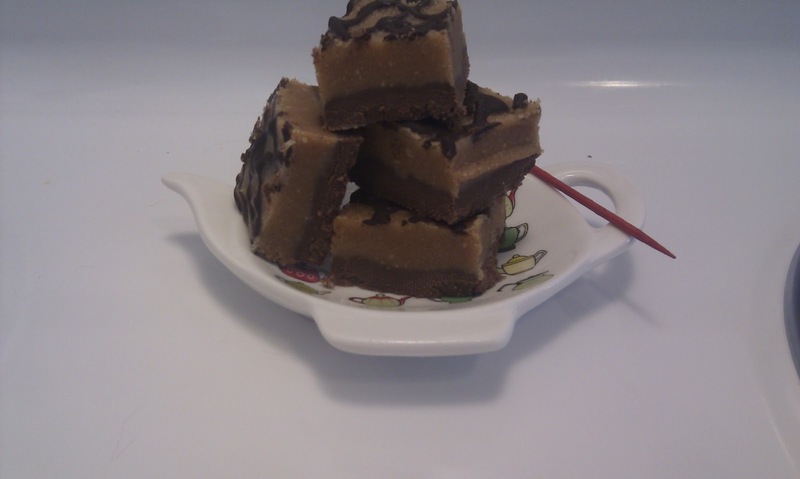 Many of the ingredients as well as the process parallels my peanut butter fudge recipe. * Chocolate varies a lot. I only use Lindt because it's easy to find and reliable. There is a 65% and 70% bar (Lindt Madagascar) with comparable carbs etc to the Ecuador one. So if you're using Lindt, I'd say anything above 60% would be good. 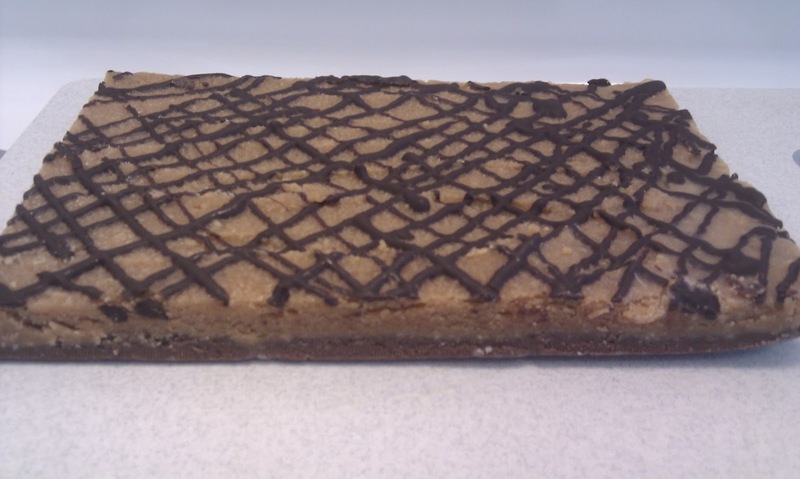 The directions are going to be pretty much the same as for the peanut butter fudge. So I'm going to copy and paste a lot. 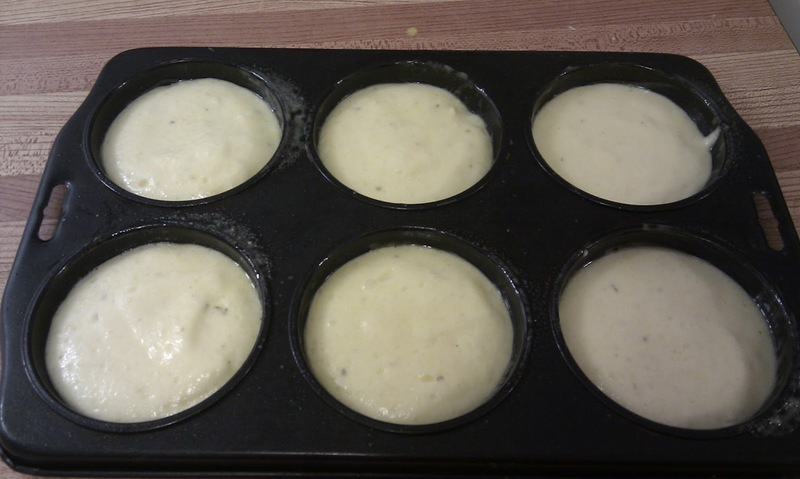 Cut your 1/2 stick of butter into smaller chunks or slices for easy melting. Put your saucepan on low-medium heat and begin melting the butter. 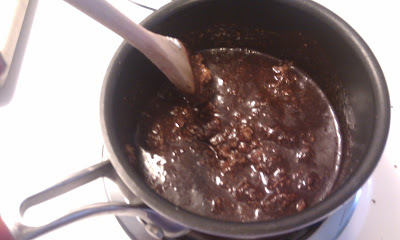 While the butter is melting chop or break the dark chocolate (if you're using it). Add the pieces whenever. 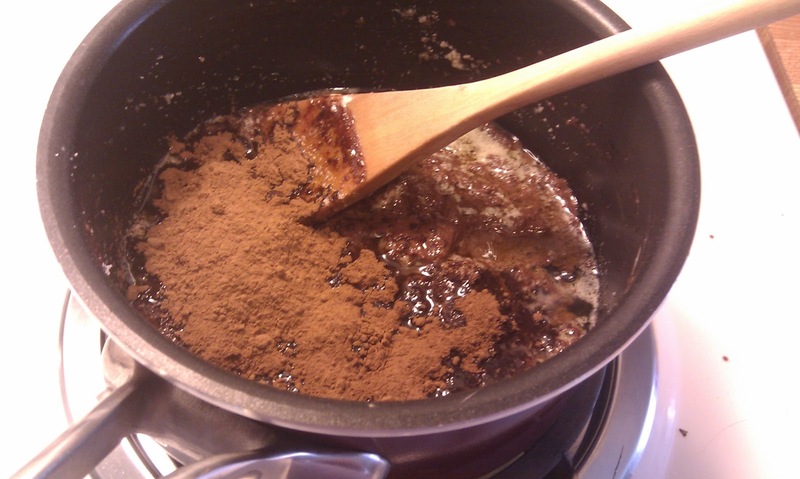 Add the softened cream cheese to the chocolate and butter mixture, stirring until all the cheese is melted. Once that is blended, add your sweetener and stir (again, I used 1/2 cup of Splenda). Next, add the protein powder and cocoa powder gradually as you stir. 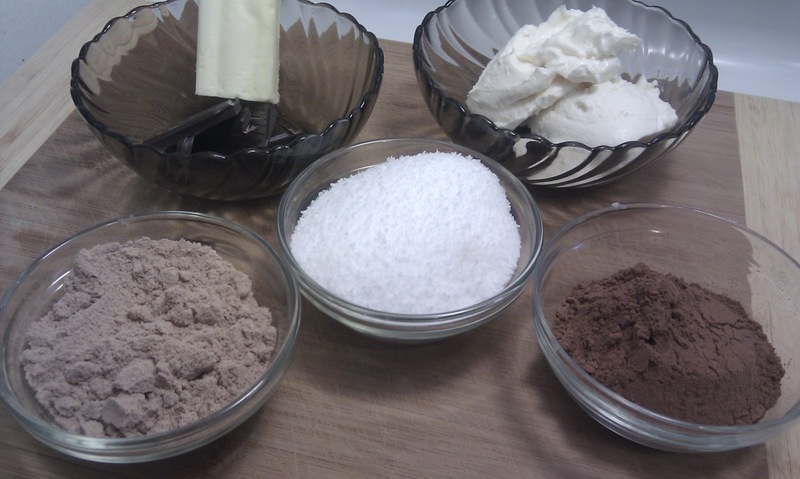 Finally, once all ingredients have blended together, pour the 'batter' into your prepared dish. Let it cool for a few hours, then slice and enjoy.